An unexpected mash up (bad pun intended) sees Friday the 13th’s Jason Voorhees and A Nightmare on Elm Street’s Freddy Krueger become Potato Heads. 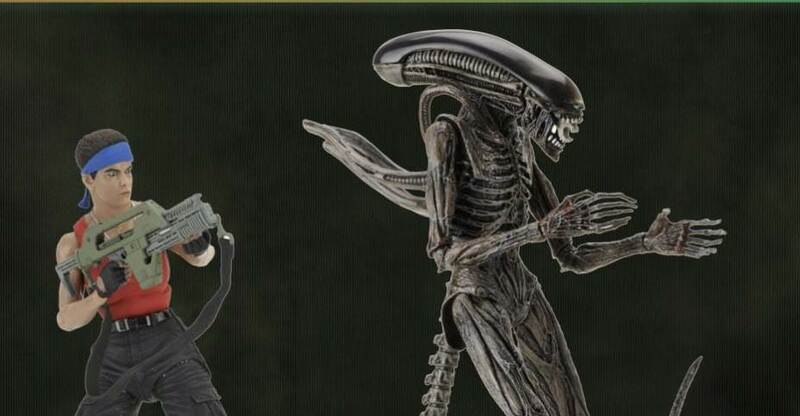 Toyark sponsor Entertainment Earth has posted up pre-orders for the horror themed collectibles. From a Fried-Mare on Elm Street! Everybody’s favorite sharp-gloved spud is now the A Nightmare on Elm Street Freddy Kruger Poptaters Mr. Potato Head. Take a stab at decorating your desk with the sportiest, scariest, starchiest tater in the produce section. Just don’t turn your back on him! It’s Fry-Day the 13th! 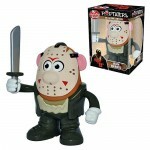 Everybody’s favorite crazed spud in a hockey mask is now the Friday the 13th Jason Voorhees Poptaters Mr. Potato Head. Take a stab at decorating your desk with the sportiest, scariest, starchiest tater in the produce section. Just don’t turn your back on him! They’re due out in time for Halloween at a price of $17.99 each. You can check out the first images by reading on.